Well I think supplements work. I haven't been "up and at them" at 3.30 am for months... Blu the Cat doesn't know what to do! Was watching Paul Murray Live last night. Ross Cameron went off the deep end but was pulled into line by Graeme and Janine. Well done guys. 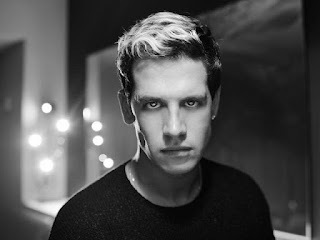 Then Paul interviewed #MiloYiannopolous and I think, if he is right, the next 30 years will be an interesting time. Milo's take is that Left Wing Elites have pushed Political Correctness too far and it is now time for the "great unwashed" majority to reclaim their opinions etc. As I said, should be interesting times. If you are interested in doing stuff let me know. I have a number of projects on the go that I could use a hand with.